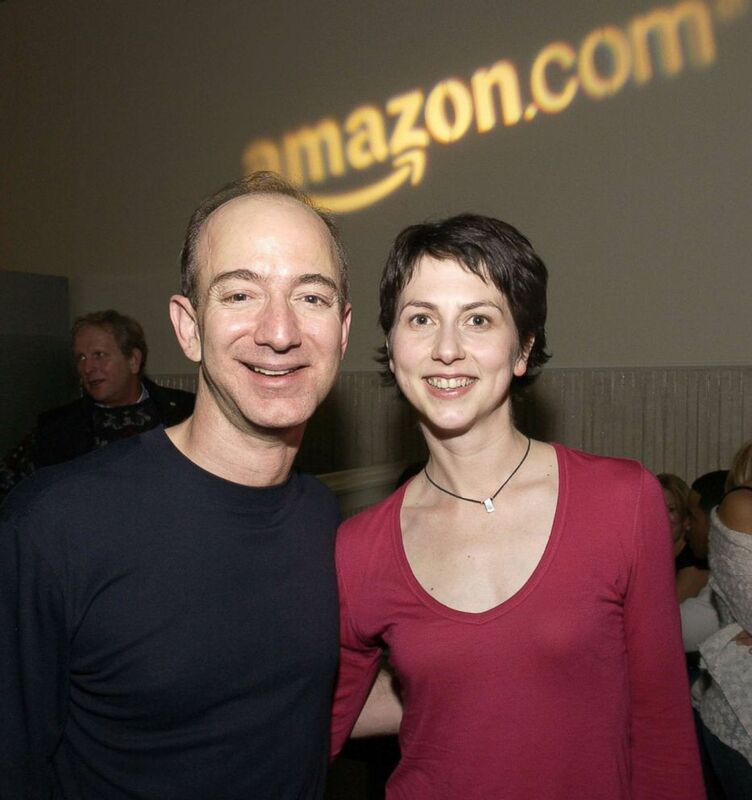 The statement, released by Jeff Bezos on Twitter, emphasizes their love for one another and their pride in their marriage for the quarter-century that it lasted. Jeff Bezos, CEO of Amazon and McKenzie Bezos attend the Amazon.com Sundance Party in Park City, Utah, Jan. 22, 2005. CEO of Amazon Jeff Bezos and his wife MacKenzie Bezos attend the Amazon Studios Oscar Celebration, Feb. 26, 2017, in West Hollywood, Calif. According to her author page on Amazon, MacKenzie Bezos studied creative writing at Princeton University and worked as a research assistant to author Toni Morrison. She also founded Bystander Revolution, an organization dedicated to combatting bullying that counts Monica Lewinsky and actress Lily Collins as ambassadors. 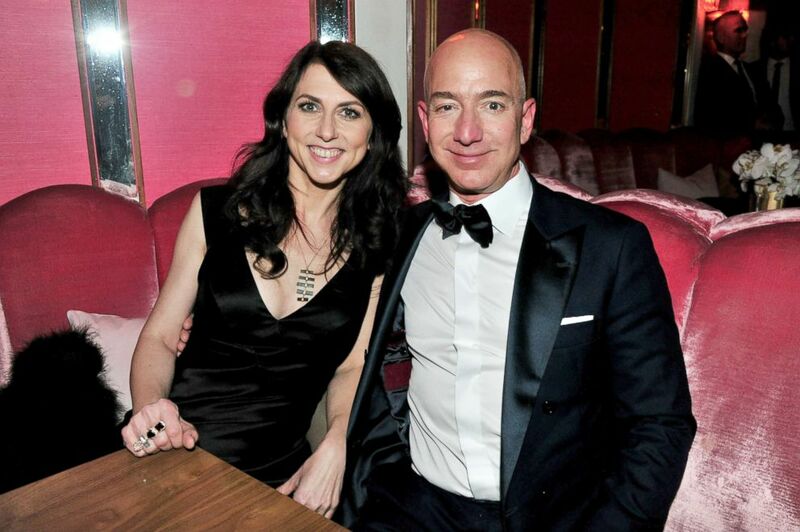 MacKenzie Bezos is the author of two books, one of which won an American Book Award.